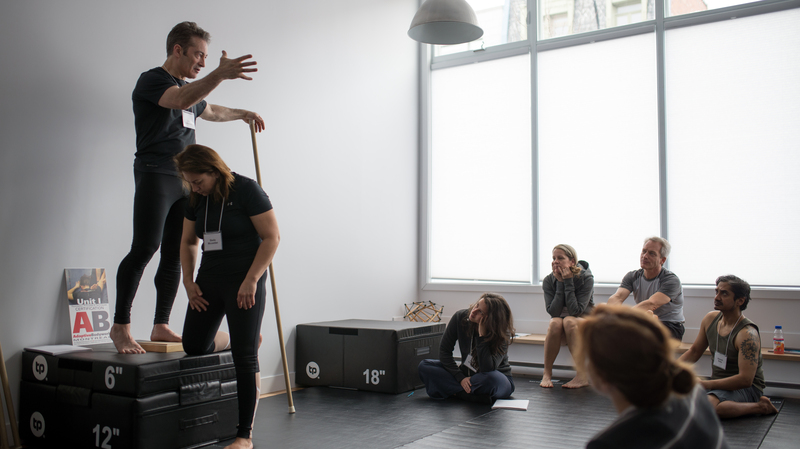 Adaptive Bodywork (Structural Integration) offers compassionate, transformative, energetic, bodywork, empowering movement awareness education, and the psycho-physiological connection of the mind and body to those seeking optimal function of their bodies. 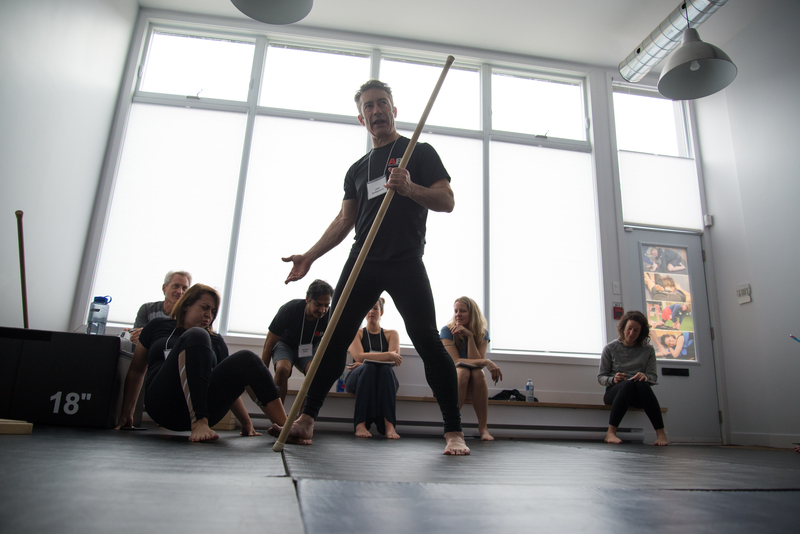 This course will take us through a journey of the body’s evolution into a new state of ‘maturity’ and balance as it responds to the strategic release of fascia restriction. You will learn session sequencing, goals, and content based upon this unfolding process within the body. 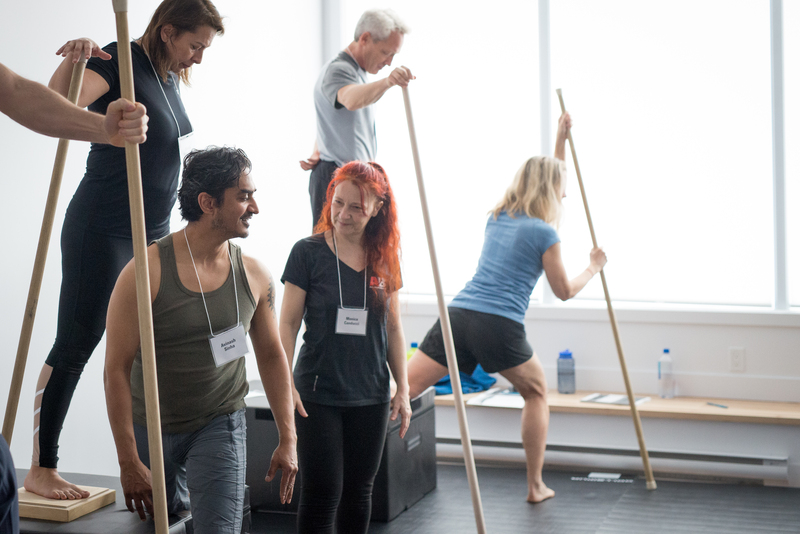 Each session will depend upon your skills in observation and anatomical alignment studied and practiced within this course. 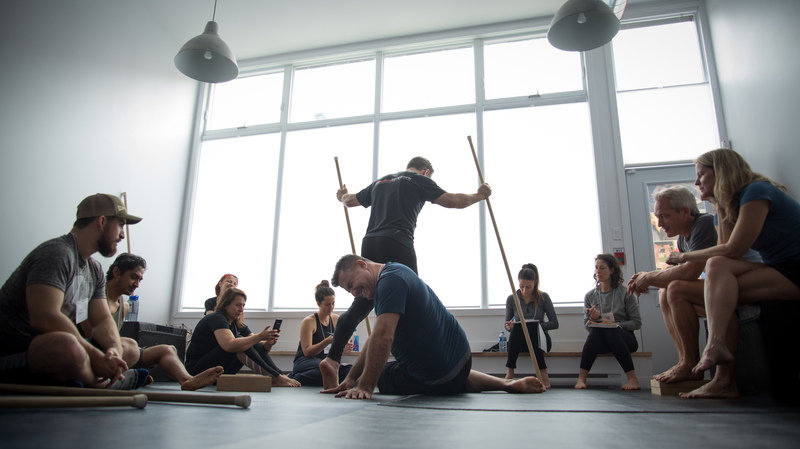 Each progressive session will also help to build your experience and confidence in hands-on, fascial release techniques supporting re-alignment, as well as provide real and practical feedback on session work previously completed. 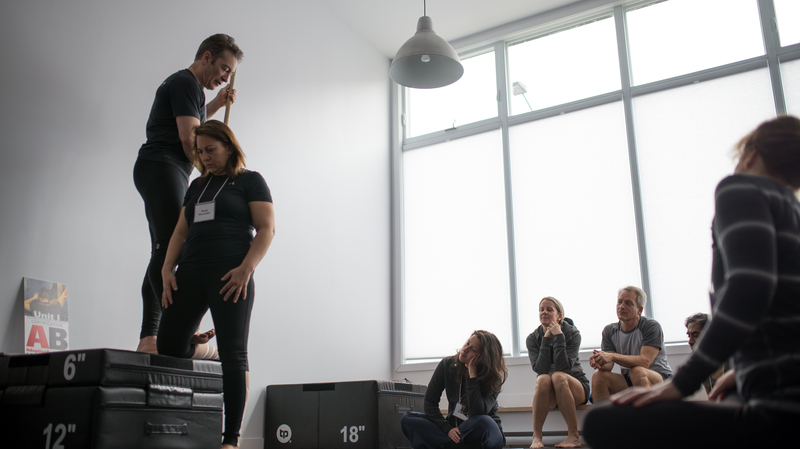 Group interaction, hands-on application of concepts, and significant mentoring are key elements of this course. 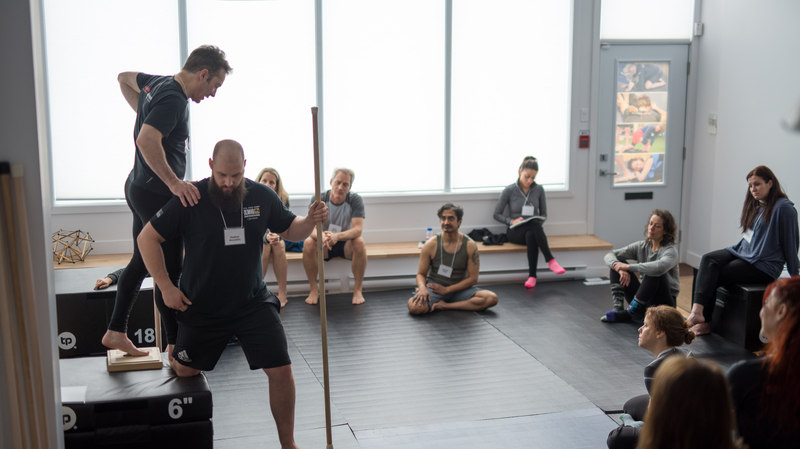 The study of observation and alignment technique is considered to be 50% of this work and is directly applicable across movement and bodywork disciplines. Successful completion of this course is a base for providing structural bodywork. Usage of ‘Adaptive Bodywork’ to describe your work is allowed only after successful completion of the Certification course in Adaptive Bodywork. Pre and post session client evaluation skills and cueing. 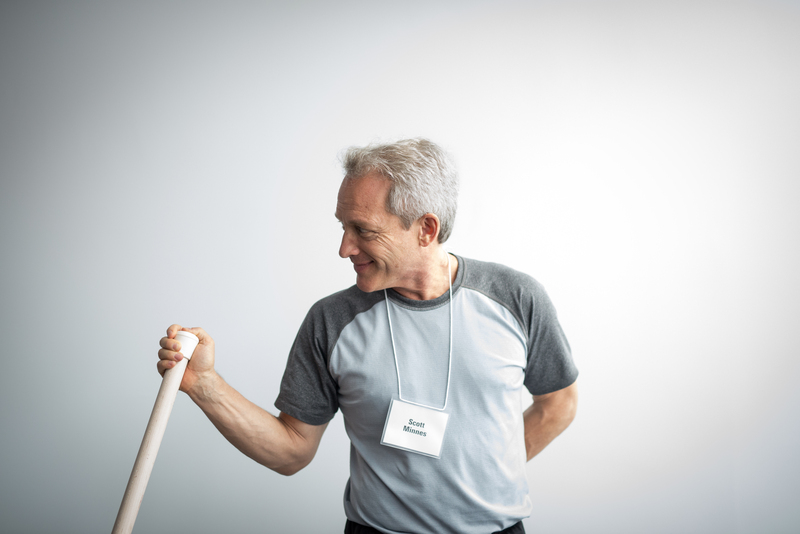 John Sutherland’s Adaptive Bodyworks techniques were paramount in helping me discover new found movement I had not felt in years. Through John’s assessments, I uncovered a dysfunction, which had been ingrained with years. 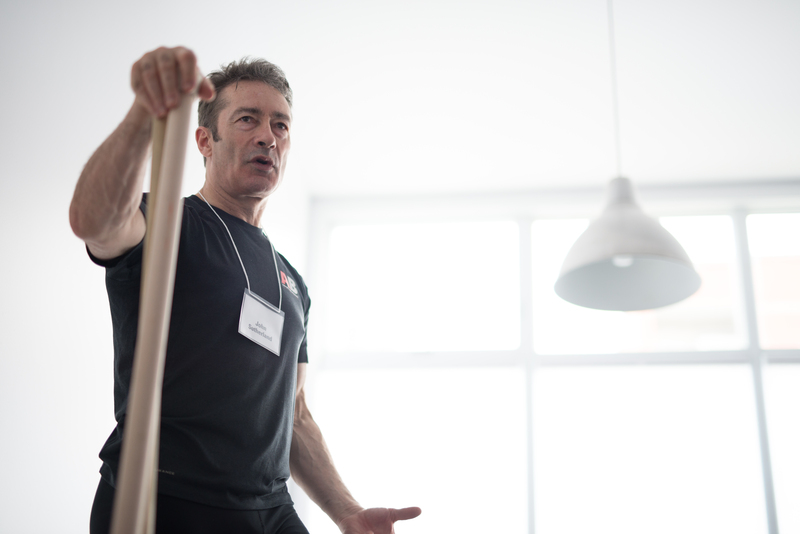 Being a kettlebell, bodyweight and flexibility instructor, it is important for me to stay on the top of my game. I need to be mobile, strong and pain free. John has been instrumental in that process. 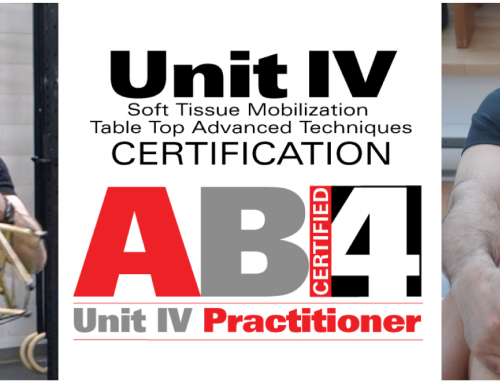 Adaptive Bodywork Unit 1 is an excellent course. It gave me a new appreciation of the human body and our ability to dramatically make a change in how we move and feel. I truly appreciate John for what he does and how he helps others. I definitely see high value in his practice and recommend his course to everyone. 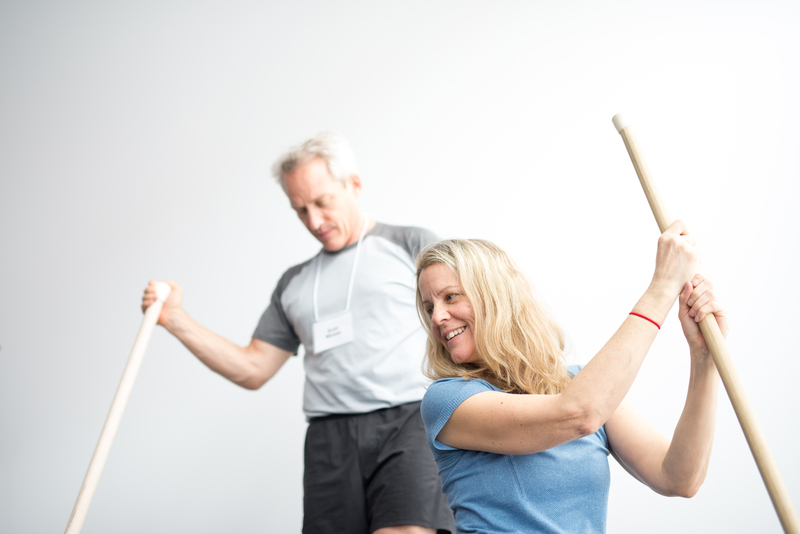 I just finished Unit 1 of Adaptive Bodywork this weekend and all I can say is “Wow!” I experienced amazing increases in range of motion and reductions in joint pain, all through easy to learn techniques. This was seen throughout all attendees. 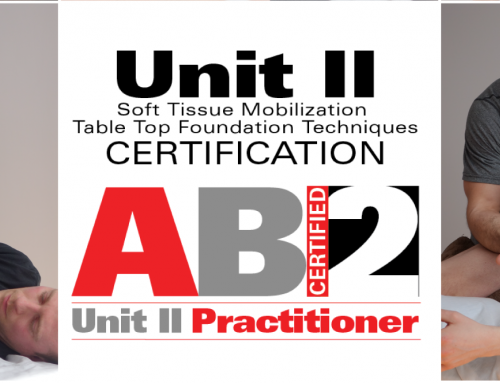 I highly recommend taking this course if you’re looking for highly effective ways to decrease pain as well as improve range of motion and performance in those you work with. I’m certainly looking at taking it again myself. 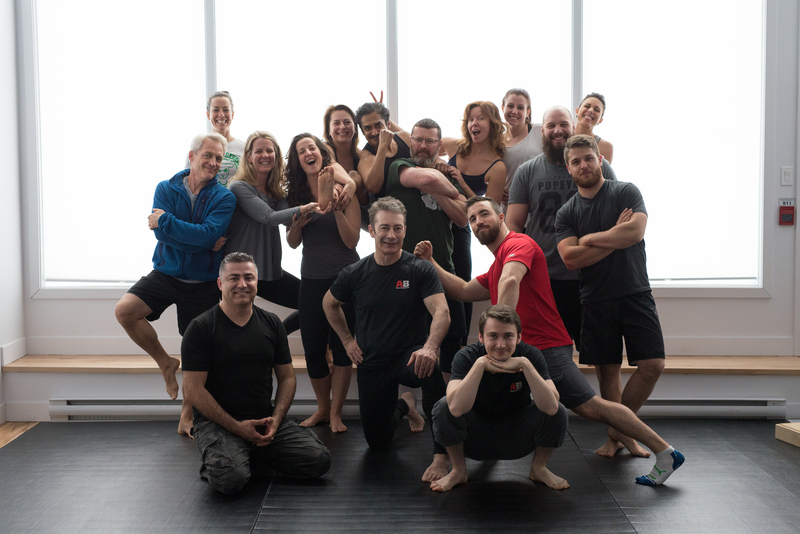 Awesome 16 hour weekend learning new awesome techniques that I can use with my clients to help relieve joint, muscle and tissue tightness. I have never felt so much release and joint mobility in a long time. Thanks John I feel amazing! 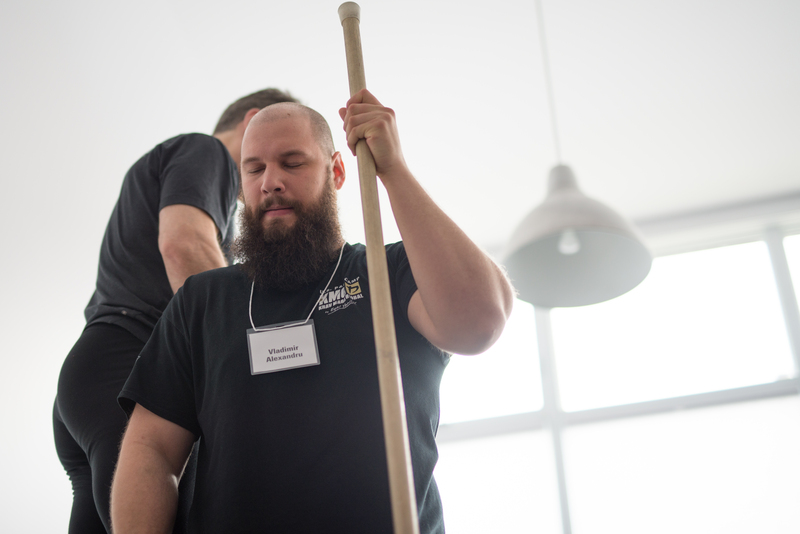 Receiving at least one Adaptive Bodywork session, floor or tabletop, that corresponds with the workshop being studied. Lower body on Saturday. Upper body on Sunday. We will be working with bare feet. Clean feet are requested. 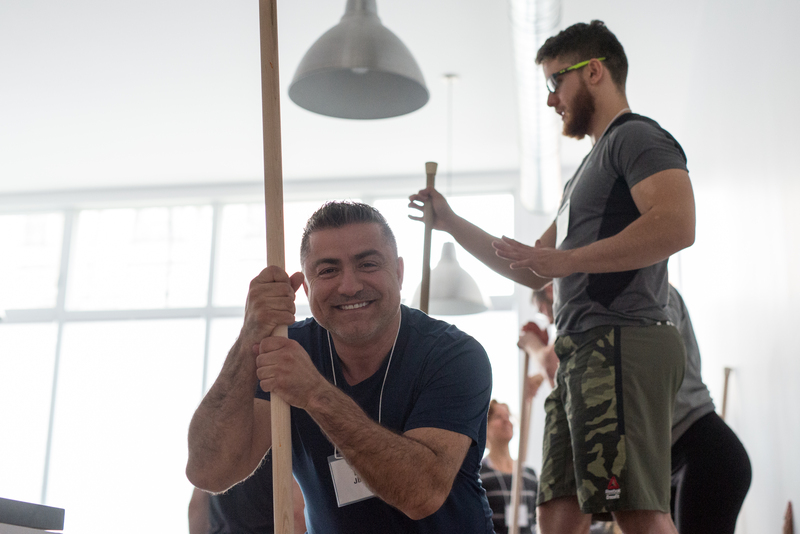 Consider a pre-workshop pedicure. Please dress in comfortable clothing that will allow full range of motion. and maybe some shorts. There are often advantages to working directly on the skin. There are not many interesting options for obtaining food in this area. I suggest you bring whatever you would like to eat. There is a Fridge and microwave available on site. My assistant Evgueni Levanov will be taking photos of the days activities. Keep this in mind when selecting your bodywork wardrobe. Parking in the area is free. There are no vignettes or parking meters in the area. Be sure to get to bed early so that we can start the morning bright and early with a full tank of energy. My passion for performance and efficient movement comes from a life of sports and sport competition which includes; road cycling and cross country skiing, Tae Kwon Do, Squash, Downhill skiing: Giant Slalom and Slalom, Track cycling as well as the participation in multiple equestrian adventures around the world. Applied Health sciences, metabolic fitness, cellular health, physiology, Functional Movement and nutritional studies; including Ancestral, Paleo, Low Carb, Ketogenic, reduced feeding window, and fasting are all central to my strategies for optimizing health, performance, longevity and general wellbeing. 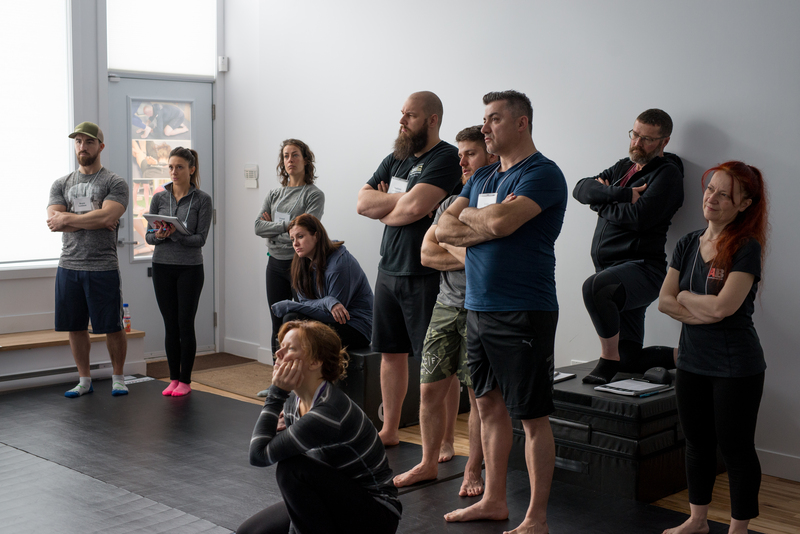 Empowering people with the knowledge and tools necessary to take back ownership of their health, and to optimize their functional movement, while enjoying an extended pain-free health-span. Building a better foundation. 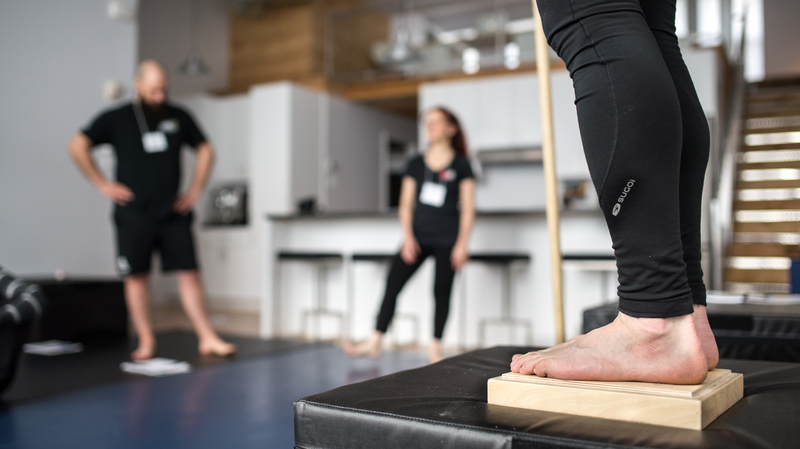 Whether you are a circus performer, a gymnast, a yoga practitioner, an Olympic lifter, a X-Fit athlete, or any form of athlete engaged in the rigours of intense training and sports specialization, it is important to understand the consequences that injury to an athlete’s connective tissue support system will have on their potential for coordinated, pain free proprioceptively aware movement. When a structural dysfunction resulting from an injury like a fall or a strong impact with an external body or a wrong move is not recognized, its impact on the body will have life long repercussions. This dysfunction to the athlete’s support system will continue to interact negatively with all future athletic movements, creating a series of performance limiting compensations that will ultimately compromise the athlete’s likelihood for success. It is a priority to screen/assess the client for dysfunction/asymmetries and then rapidly restore balance in the athlete’s support system to avoid further structural dysfunction, dysfunction that will be exacerbated through the continued efforts of training and competition.